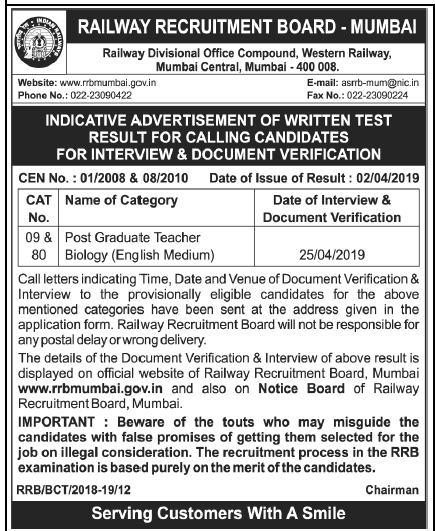 GPSC Provisional List of Eligible Candidates for Mains (Written) Examination 2018 | Police Inspector (Unarmed), Class-2 (Advt. No. 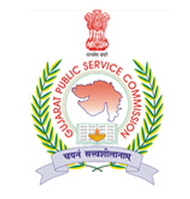 38/2017-18): Gujarat Public Service Commission (GPSC) has published Provisional List of Mains (Written) Examination 2018 for the post of Police Inspector (Unarmed), Class-2 (Advt. No. 38/2017-18), More information please read below mentioned details carefully.